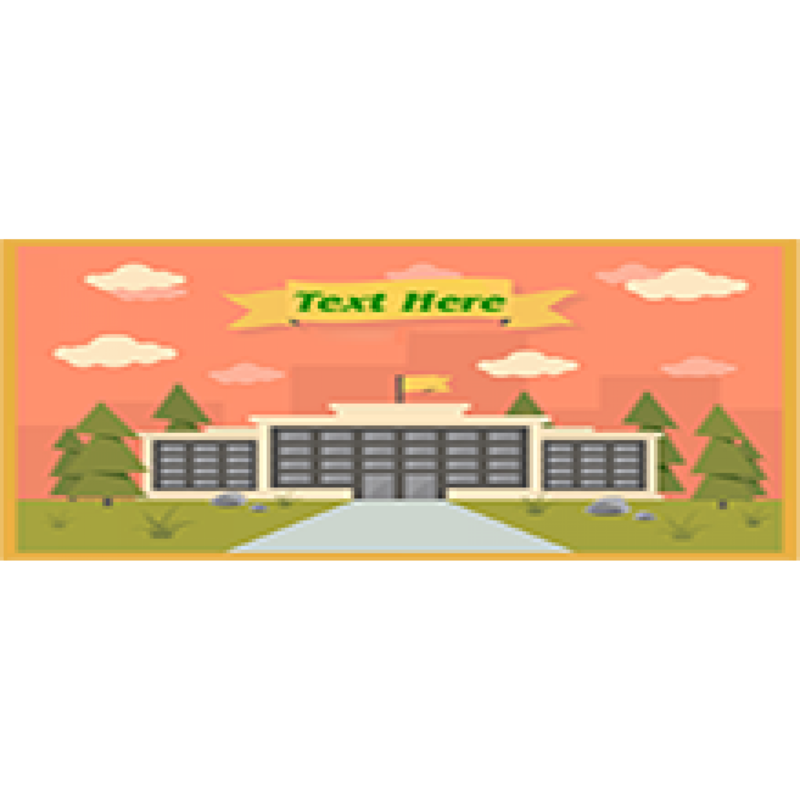 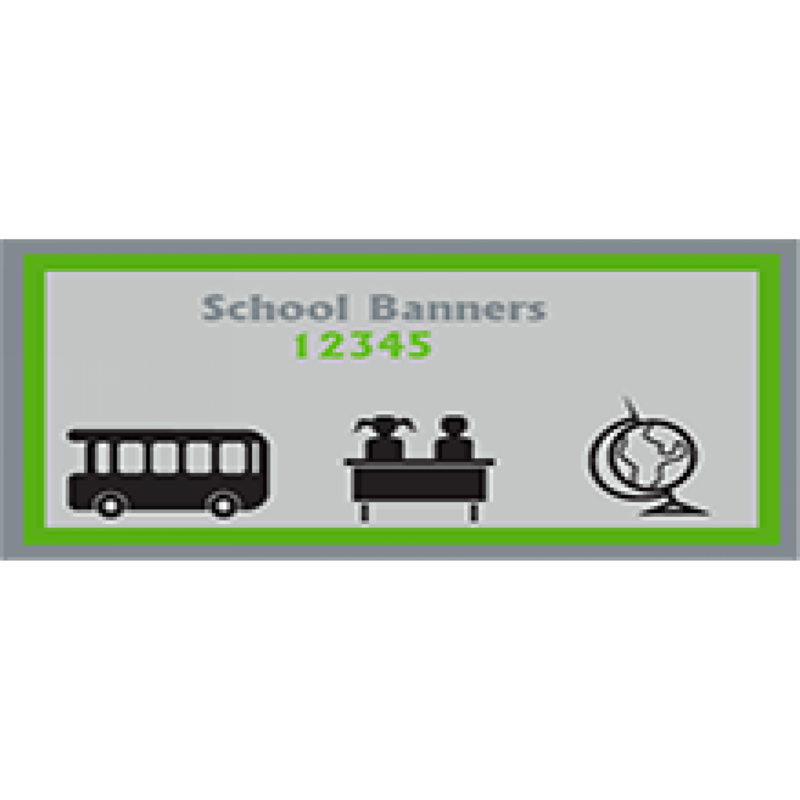 Looking for event banners? 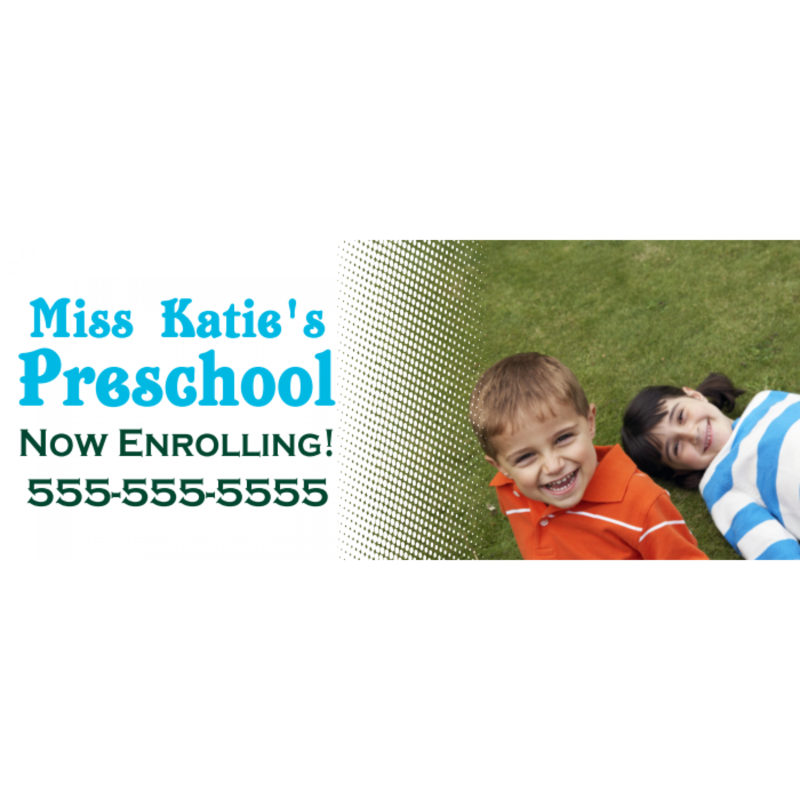 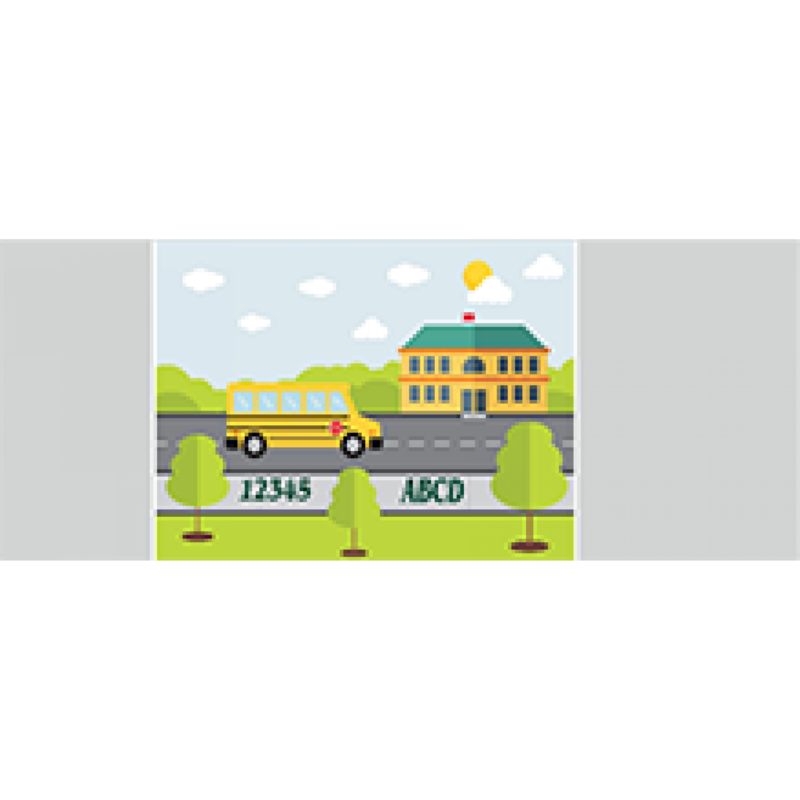 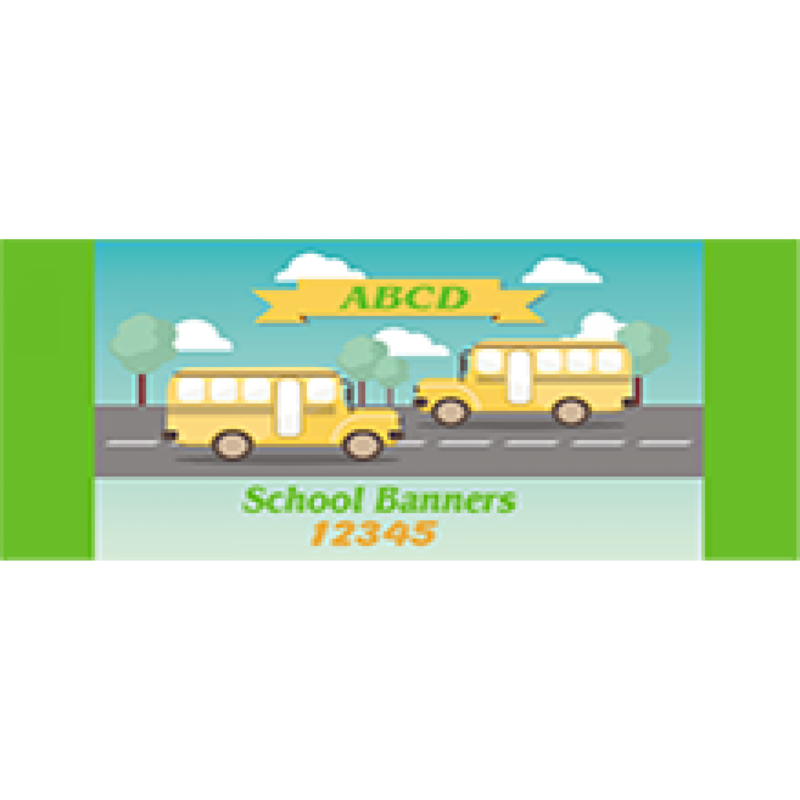 Our full color banners can be customized to fit your needs by using our online design tool. 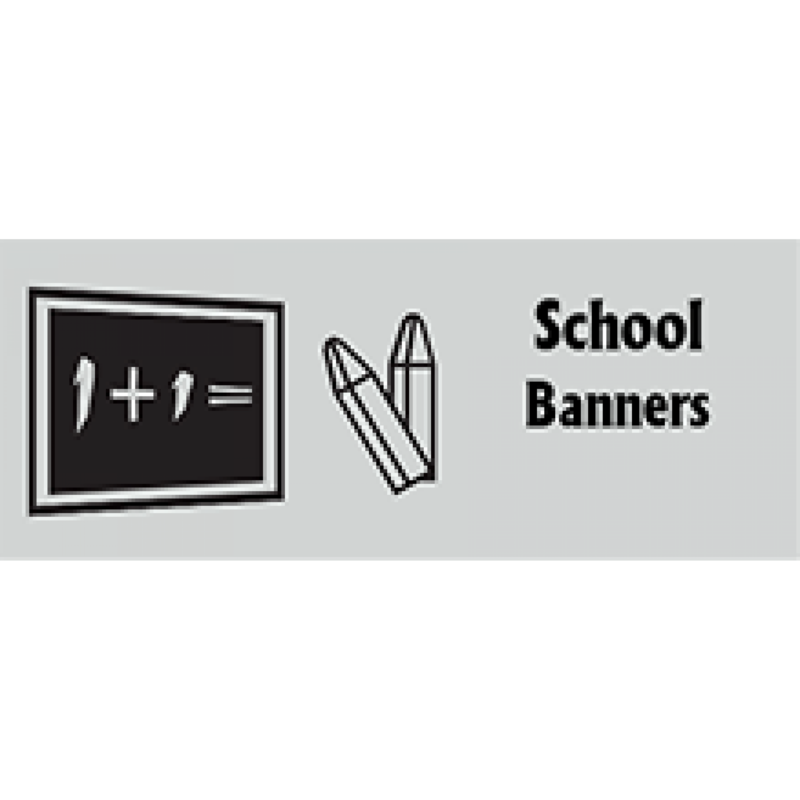 Our durable vinyl event banners are affordable and look great, no matter what type of event you are hosting. 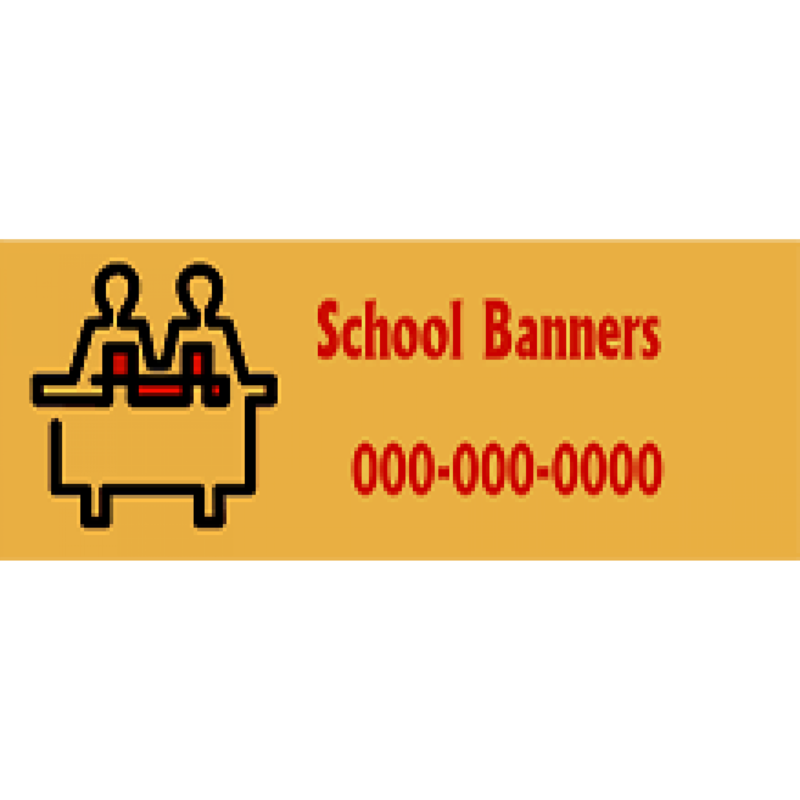 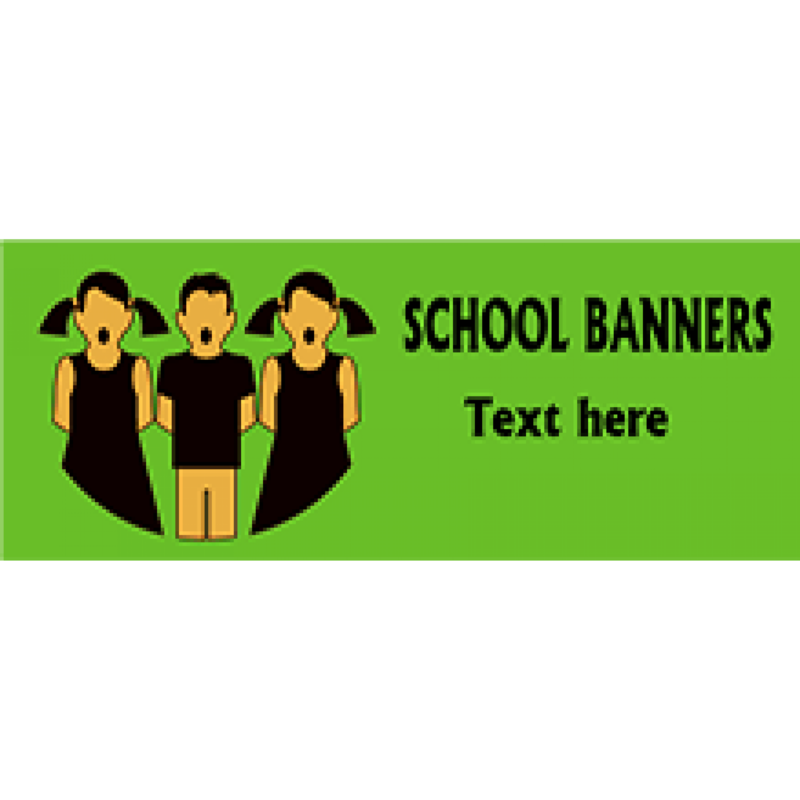 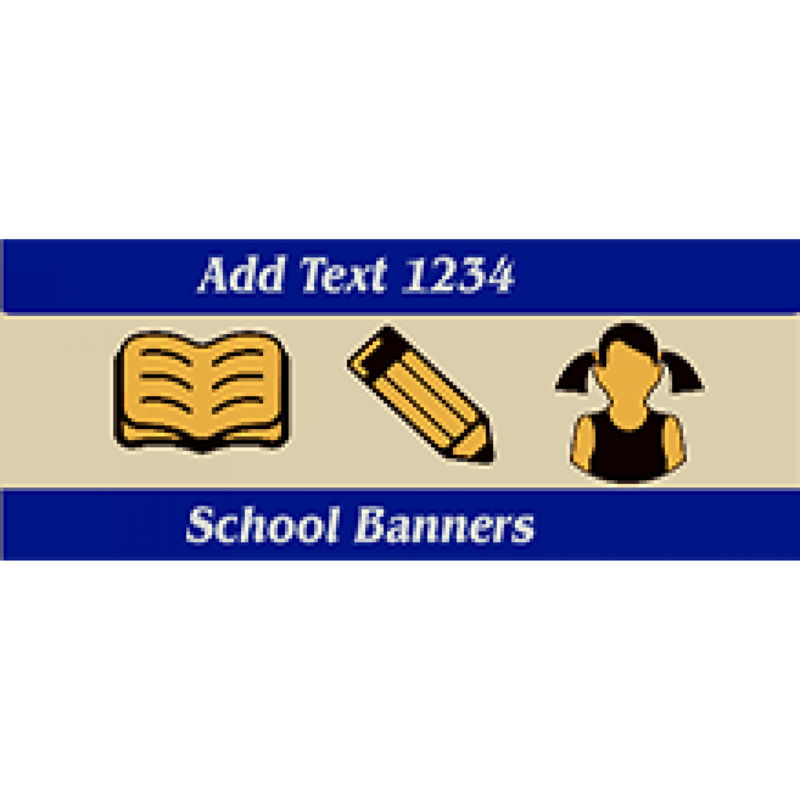 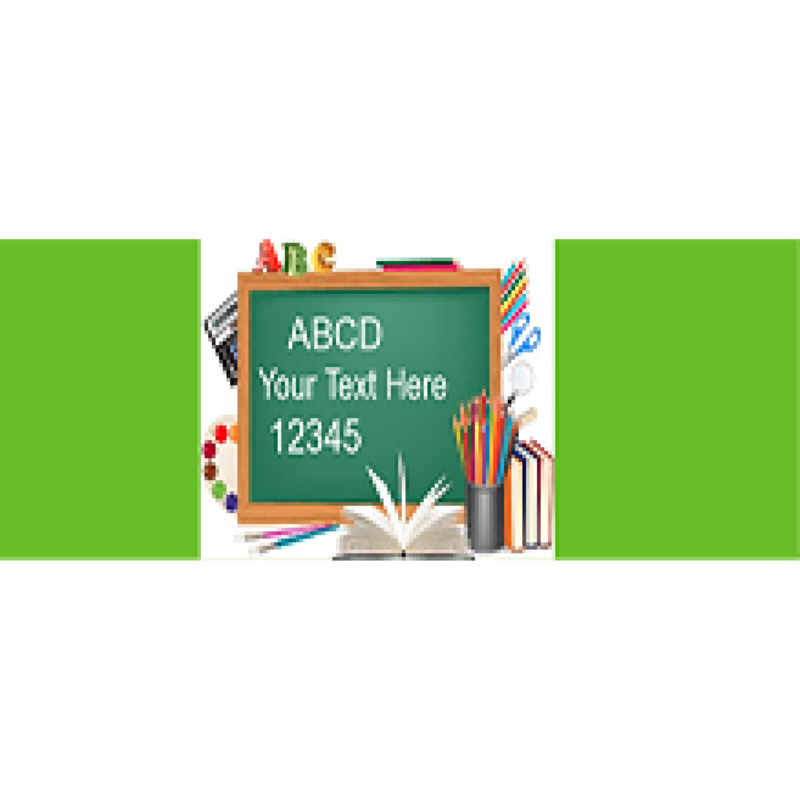 Choose a special events banner template from above to start customizing your banner today!